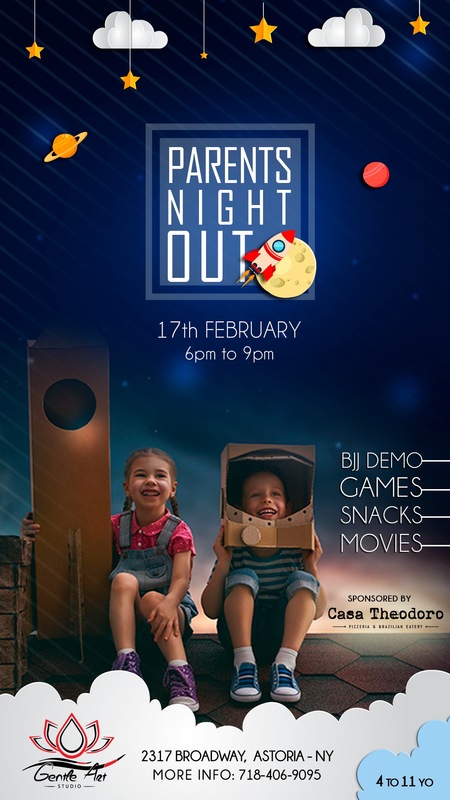 We are happy to announce that our Parents Night Out will be happening on February 17, 2018. We hope this night is a blessing to both the parents and their children. 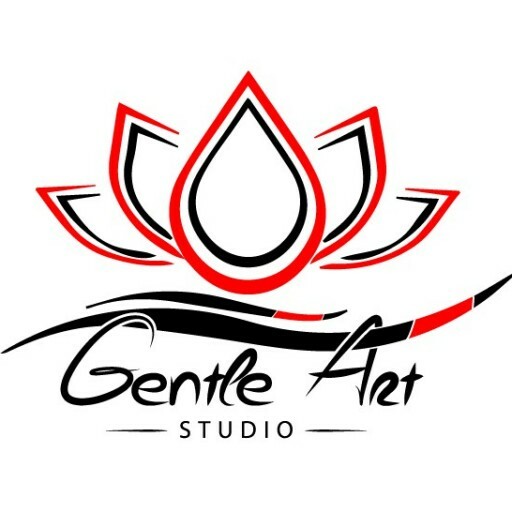 While parents will have an evening off their children will have a chance to engage with other kids their age through adventurous group activities like: crafts, bjj demo, music, games and movies. Pizza from Casa Theodoro will be provided. If you must pay with cash, please see front desk by Thursday, February 15, 2018.